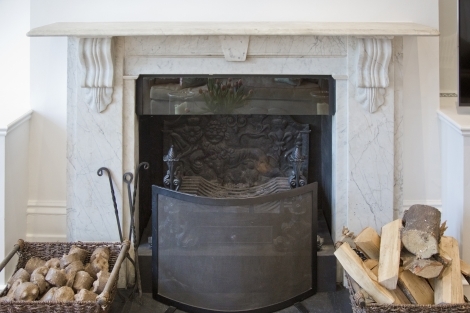 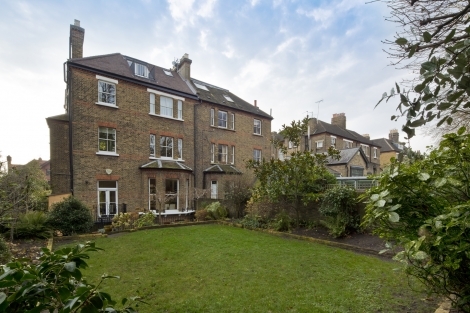 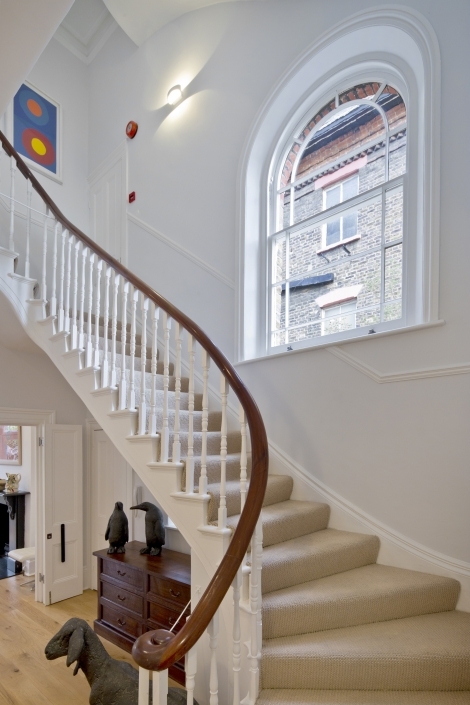 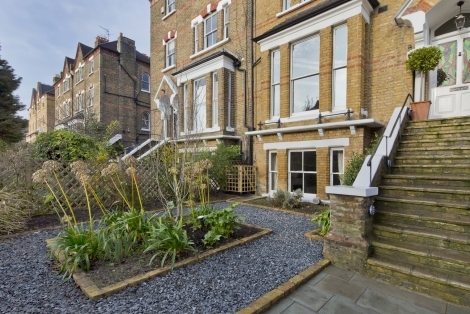 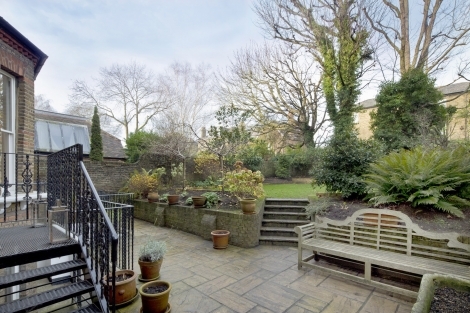 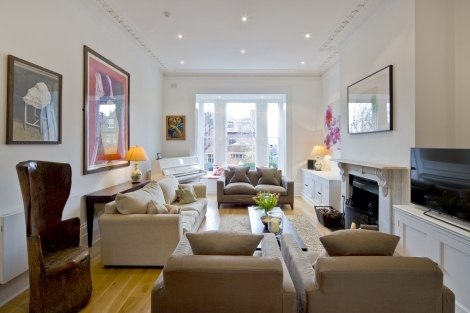 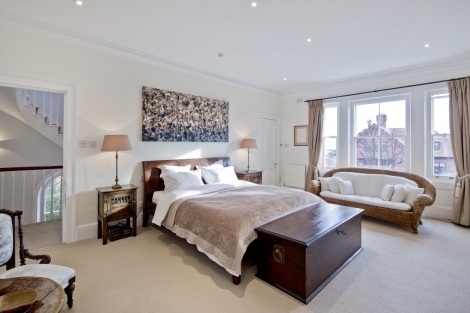 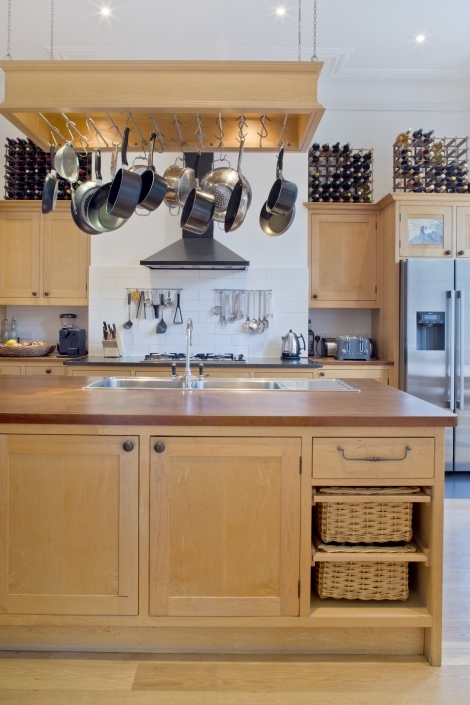 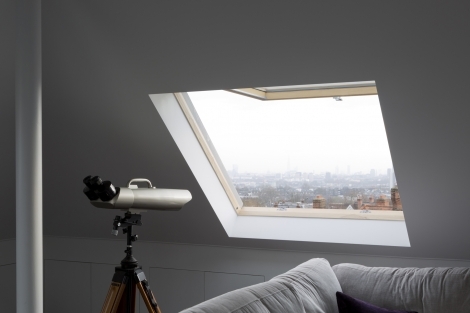 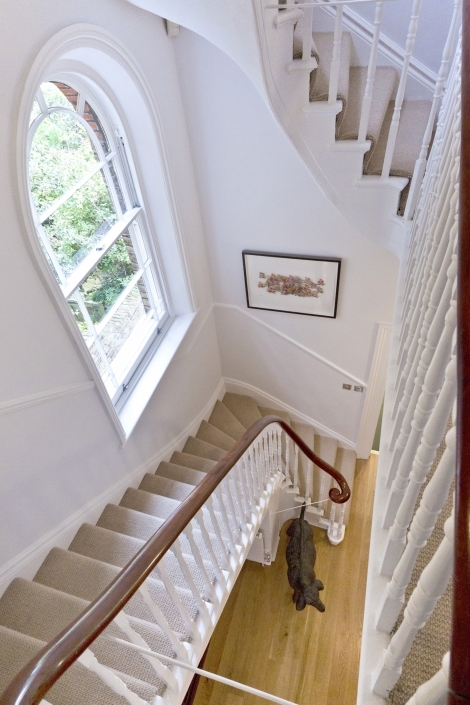 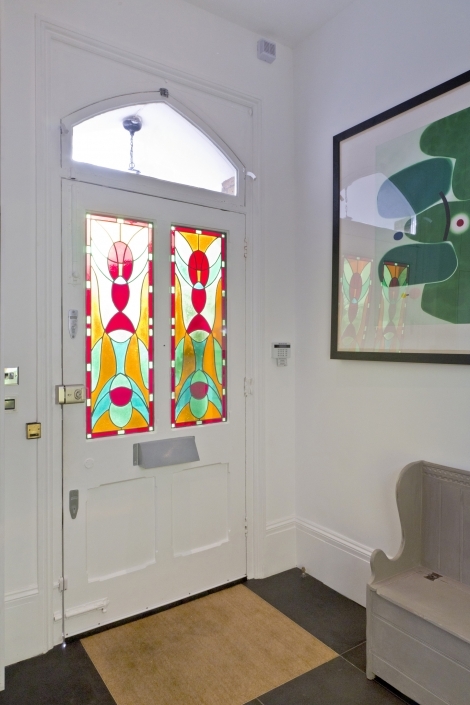 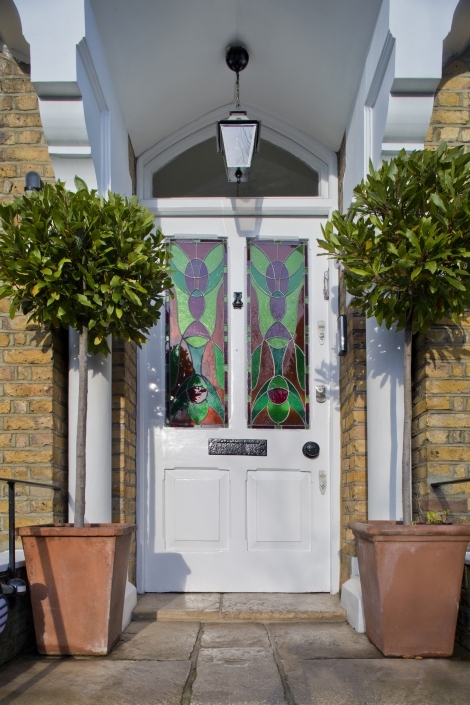 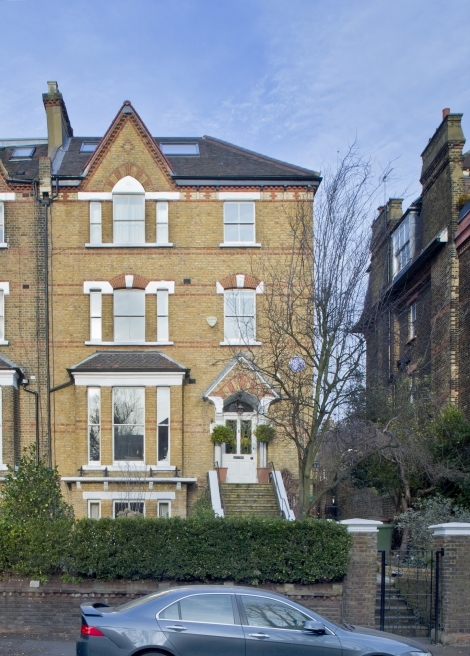 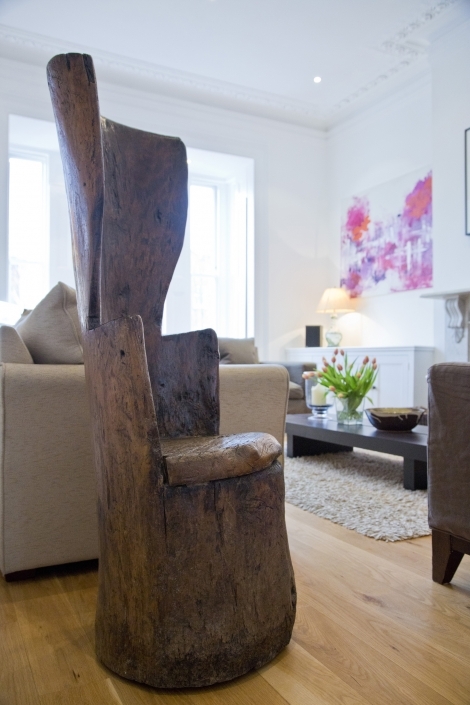 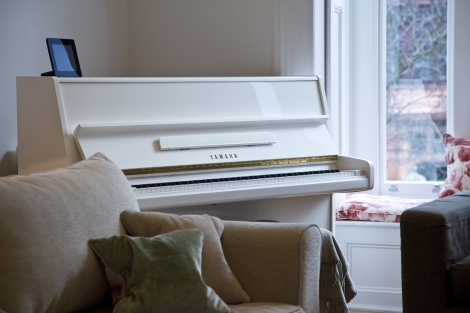 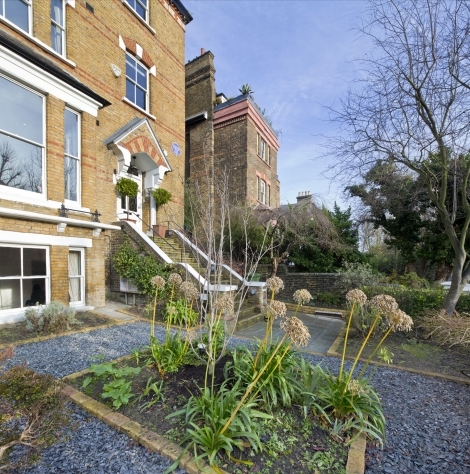 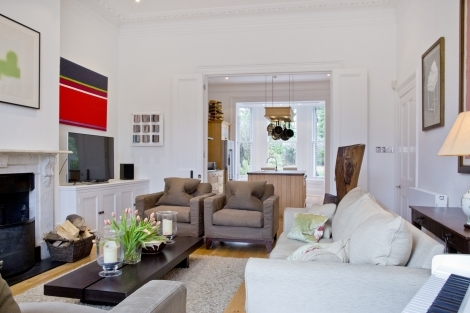 A classic wide Victorian house within walking distance of Hampstead Heath. 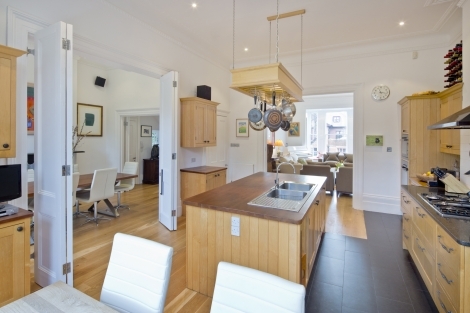 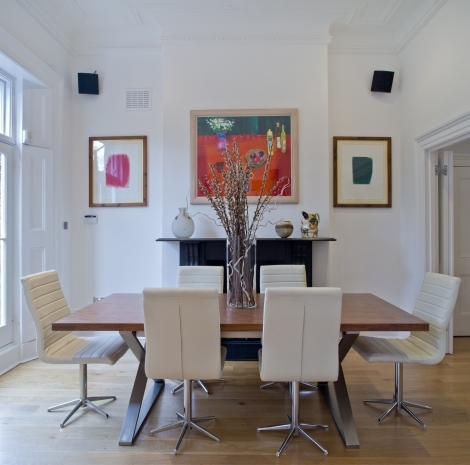 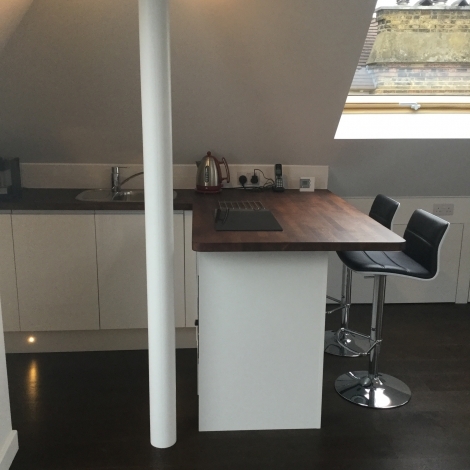 Open plan raised ground floor with kitchen, dining area and drawing room. 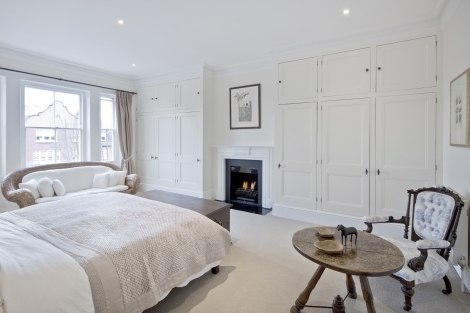 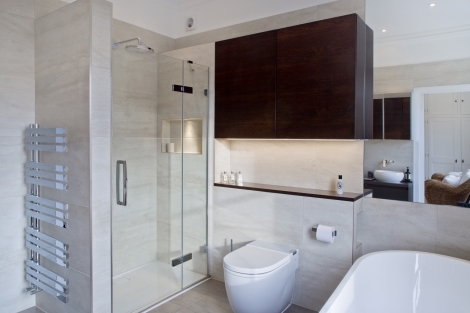 Master bedroom and en-suite. 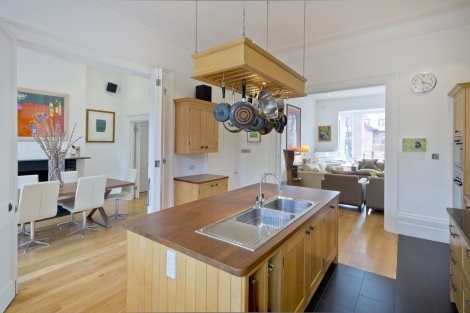 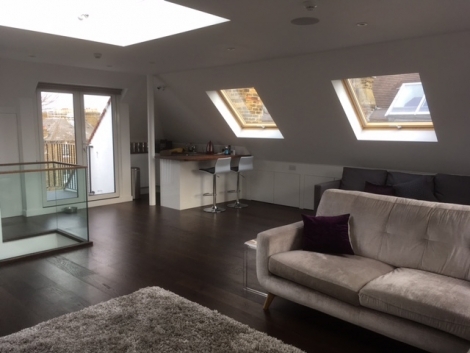 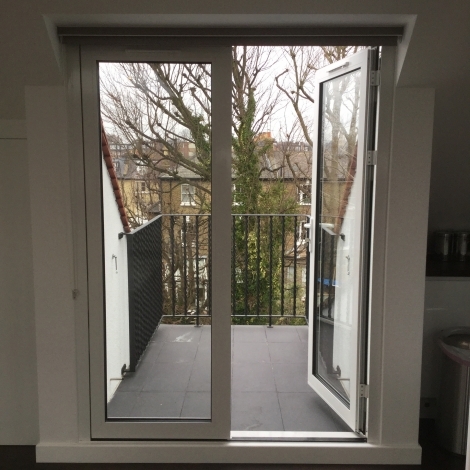 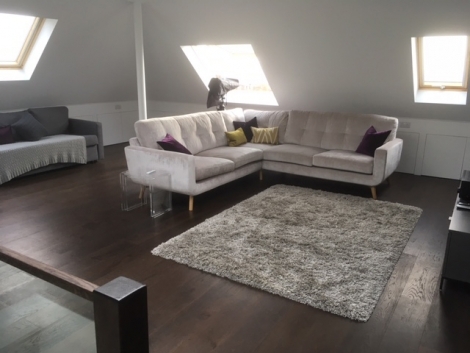 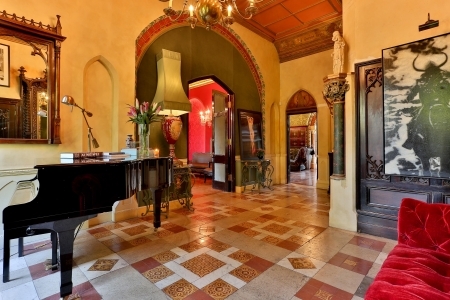 Top floor comprises of a funky chill-out space, complete with an additional small kitchen, which can be booked independently ( see Chilled Penthouse Pad ) or as part of the main house. 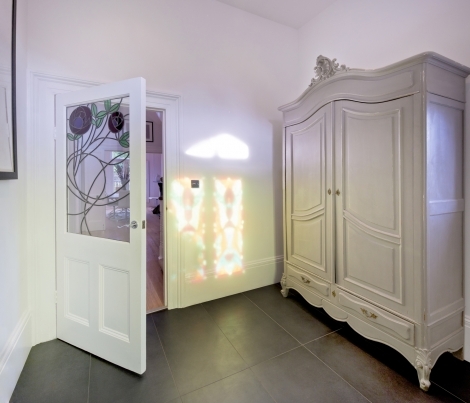 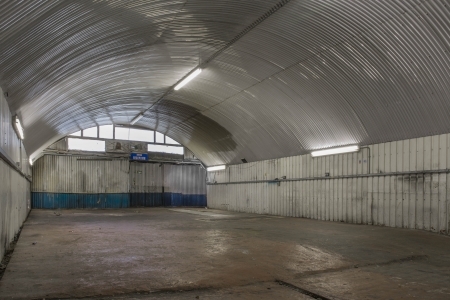 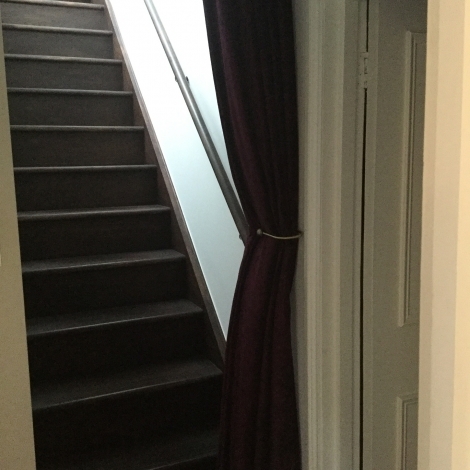 A variety of other rooms are also available for wardrobe / storage / hair and make-up / green room.